See 3 of the West Coast Harbours on this drive which takes only a day but takes in so much! 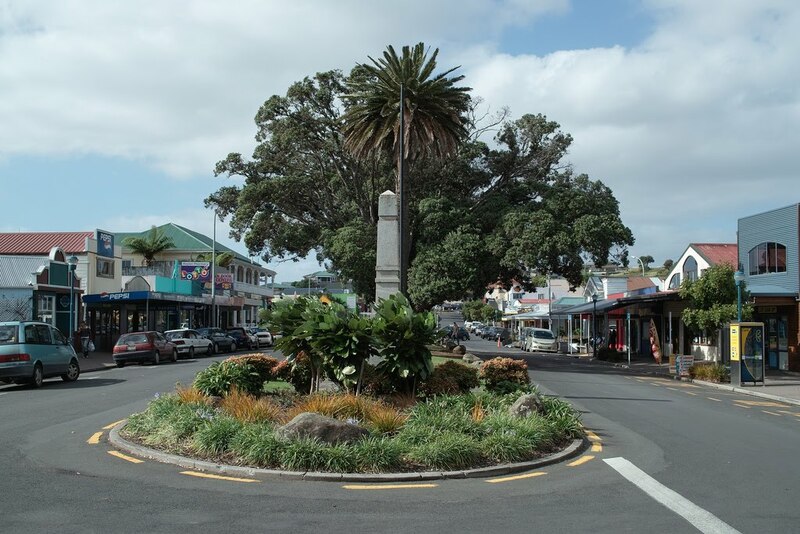 For such a small town, Raglan is famous the world over- and that's no exaggeration. If you don't surf, you are not likely to have heard of it but for the surfing community, Raglan is one of the world's Meccas. Tucked inside Raglan Harbour, it is a bustling but laid back beachside town which is perfect for a chilled-out holiday. There are many artists and artisans with wares on display, opportunities for outdoor sports such as mountain biking, paragliding, horseback riding among others, and of course the beach! Sheltered swimming spots inside the harbour and big waves on the coast. For the surfers, the action happens on the coast outside the harbour- Manu Bay is famous for it's long left-hand surf break, and there are also waves to be caught at Whale Bay and other beaches along that coast. From Raglan, head out south on Main Road and then turn into Maungatawhiri road until you can turn right onto Te Mata Road, the Te Papatapu Road. These aren't main highways, but a scenic route and will take you past the beautiful Aotea Harbour where you can stop for coffee from your camper kitchen and enjoy the view! 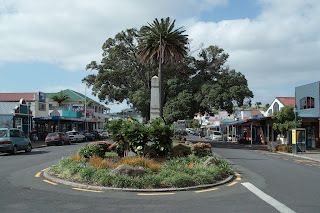 Turn right when you get to Kauroa-Kawhia Road, also called Raglan Road, and follow the signs into Kawhia. 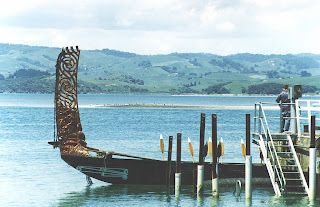 Kawhia is a great spot to visit if you are interested in Maori History- it is the final landing place of the great Tainui Waka (ocean-going canoe) which is buried there, with stones to mark it's bow and stern. 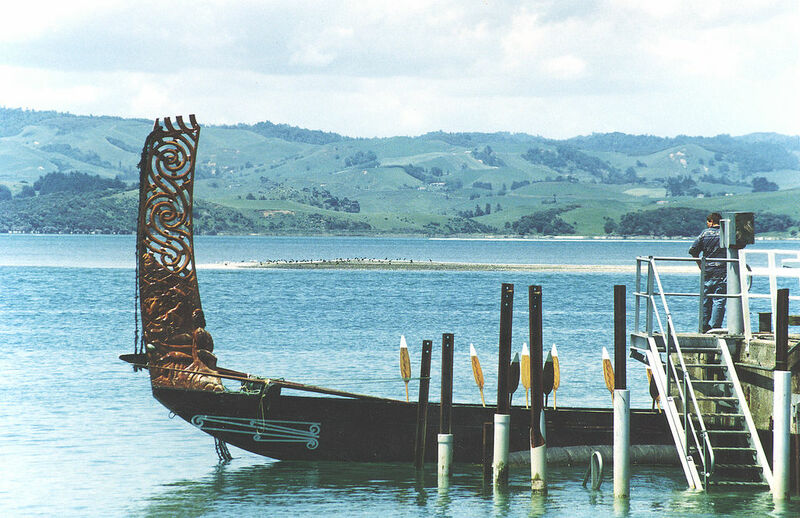 To find out more about this, you can visit the Kawhia Museum/Information Centre located on the waterfront in the town. 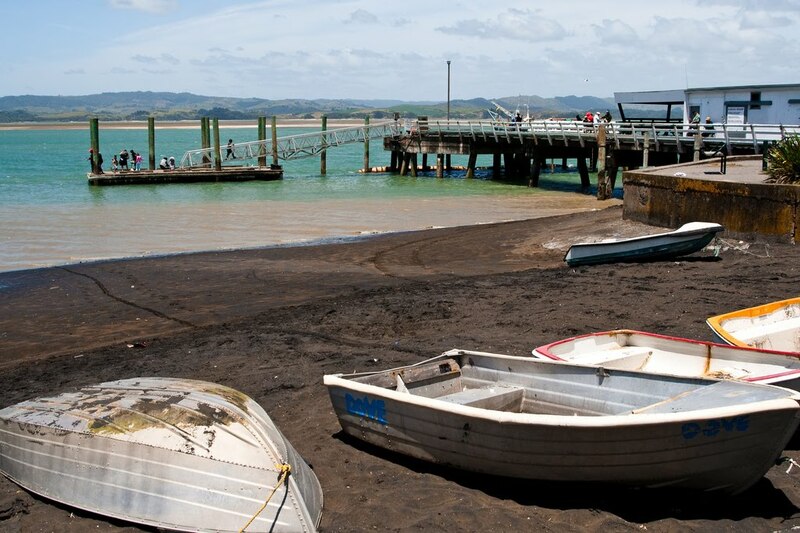 A well-kept secret is the natural hot springs on one of the ocean-facing beaches just outside of Kawhia- go at low tide and bring a spade for a hot soak on the beach! Kawhia Camping Ground has power sites available for your campervan, as does Kawhia Beachside S-cape. Happy travelling! For New Zealand Campervan Hire, click here.